Hi guys! 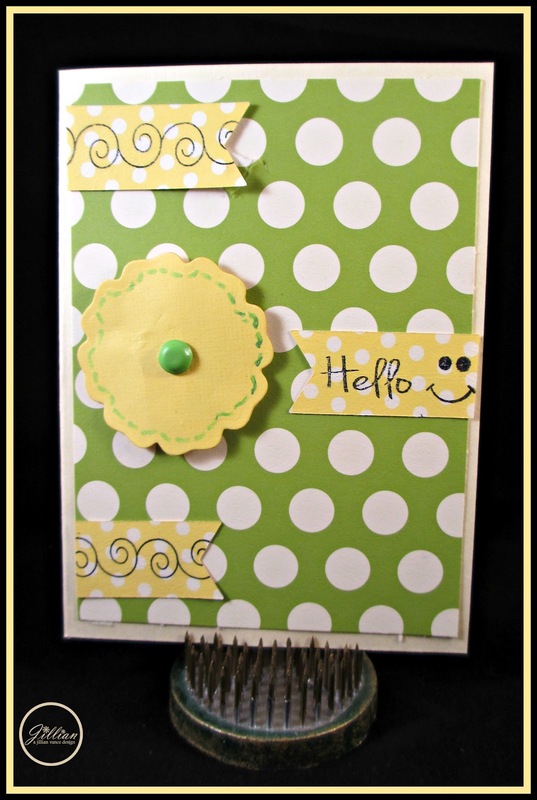 It's Jillian and today I have a cool card project! Very simple but cute! 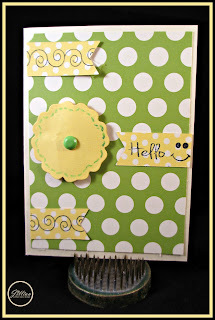 Make sure you come back everyday this week to see some fun NEW A Jillian Vance Design Stamps and dies. You can also have a chance to WIN a stamp set of your choice. All you need to do is be a follower of http://ajillianvancedesign.blogspot.com/ and leave a comment on that blog daily.